(21-08-2017) HUB Launches Instagram Account. We have launched our very own Instagram Account. 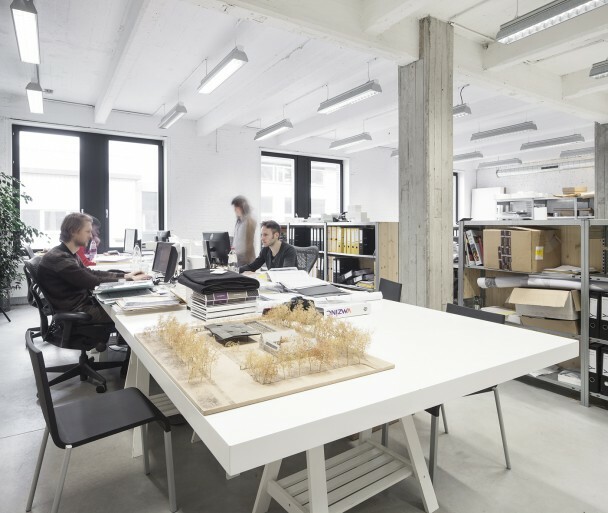 When you follow hub_architects you will be treated with regular updates about on-going and new projects, competitions and daily life at the office.